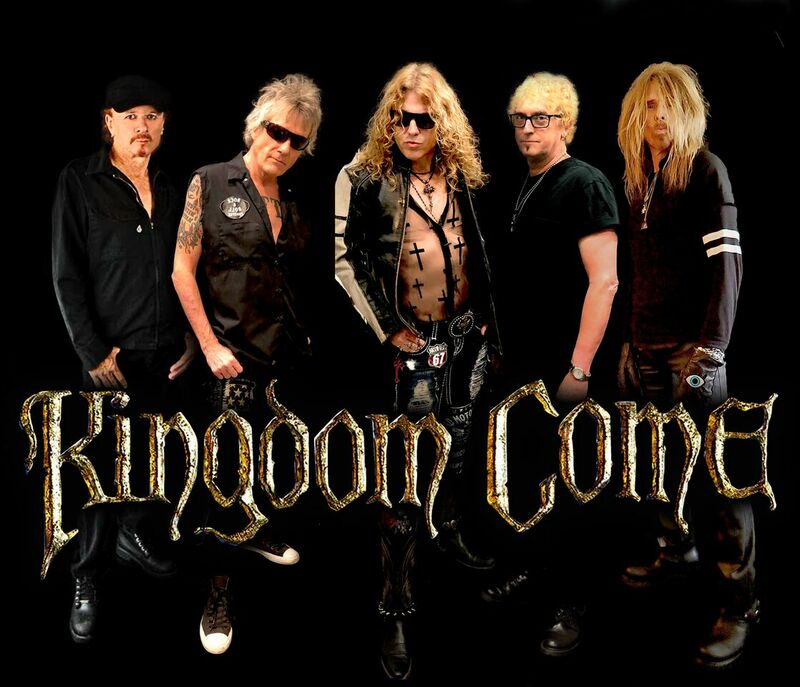 In celebration of the 30th Anniversary of their platinum-certified debut album, hard rockers KINGDOM COME have reunited and will be touring the U.S. this fall. The band’s original lineup is largely intact (drummer James Kottak, guitarists Danny Stag and Rick Steier, and bassist Johnny B. Frank), with longtime MONTROSE vocalist Keith St. John stepping in for original frontman Lenny Wolf (who declined to take part but has given the project his blessing). They will be performing Kingdom Come in its entirety, along with selections from their 1989 follow-up In Your Face. STONE FREE FESTIVAL Monster Line-up Announced! Comments Off on STONE FREE FESTIVAL Monster Line-up Announced! Stone Free Festival, London’s biggest festival of classic rock returns to the O2 Arena, London on Saturday 16th and Sunday 17th June with an absolutely astonishing line-up. Featuring world-class artists across multiple stages, comedic gold at the Speakeasy Lounge, a vinyl-record fair, a dedicated acoustic beer garden (featuring performances from some of the best upcoming acoustic and rock talent in the country, all curated by Richer Unsigned), and a fabulous Saturday Night After Show Party and Rock Royalty VIP packages – this festival is shaping up to be one hell of a weekend! And it only gets better, Kilimanjaro Live and The 02 are proud to announce a brand new selection of artists and performers to the already impressive line-up! . Kings Of Strings: Andreas Kisser From Sepultura! Comments Off on Kings Of Strings: Andreas Kisser From Sepultura! 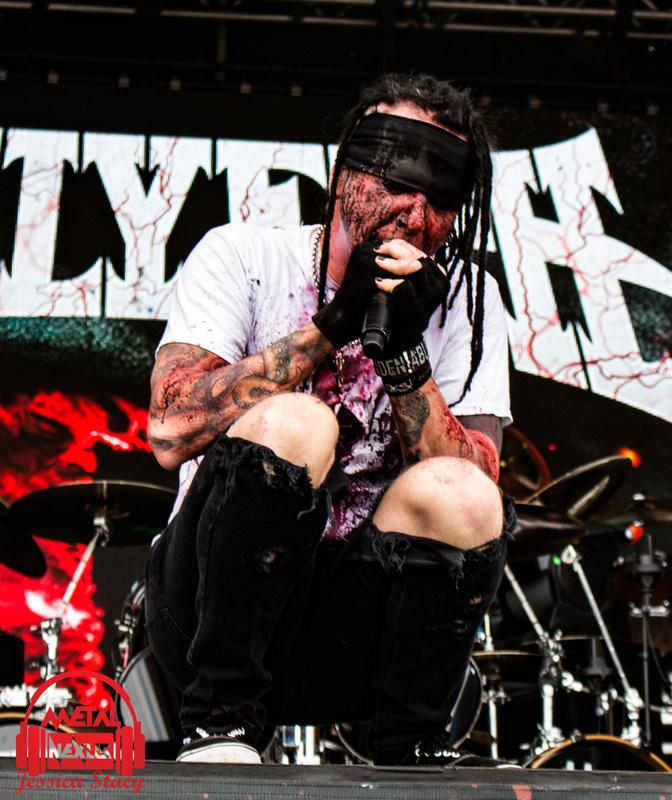 This week we are featuring the almighty guitarist Andreas Kisser. 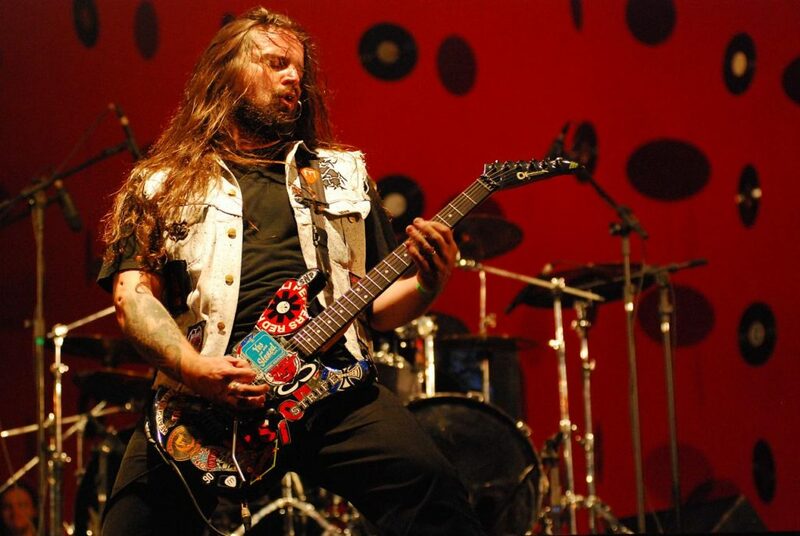 He is mostly known for being the lead guitarist and back up vocalist for the Brazilian thrash metal band Sepultura but you might also know him from projects such as Hail!, Sexoturica and Brasil Rock Stars. Get right in!